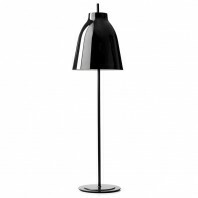 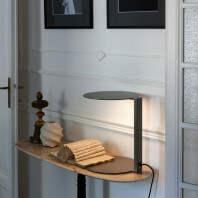 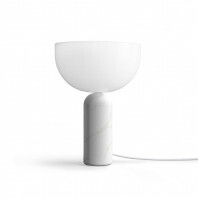 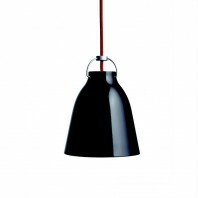 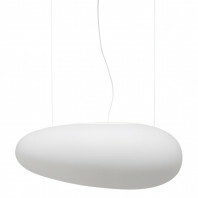 AQ01 Table has a matte finish and meticulous curved, what made of it an irresistible lamp. 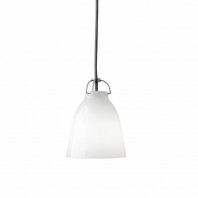 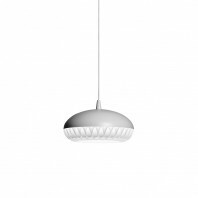 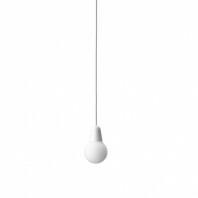 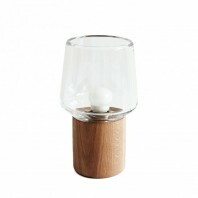 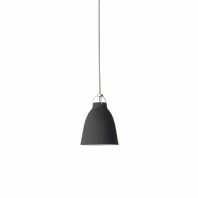 The lampe is supplied with a LED bulb (7,7W), it offers us a white warm luminosity (3000K). 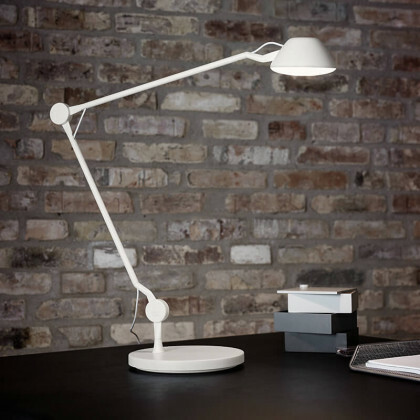 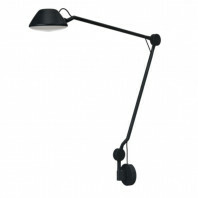 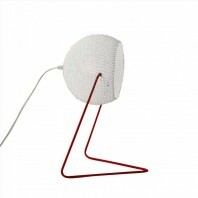 The frame and the head are adjustable, direct the light as you like. 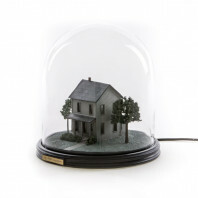 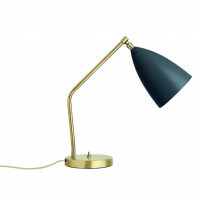 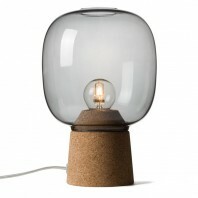 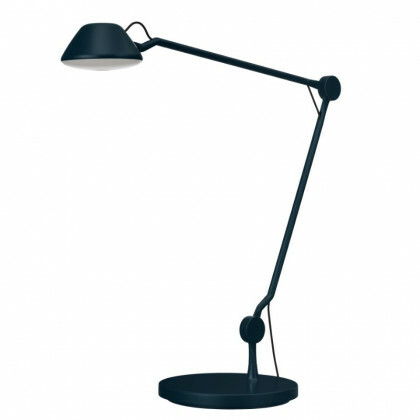 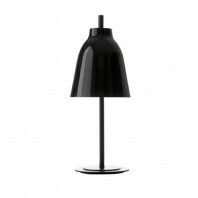 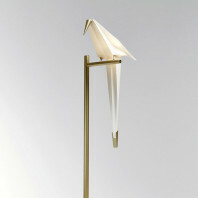 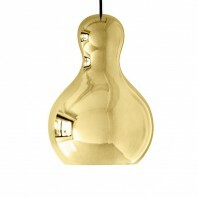 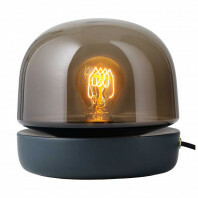 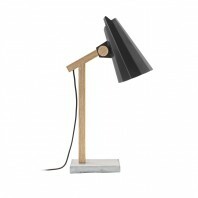 Perfect as desk lamp or the light a small piece of furniture in a living room. 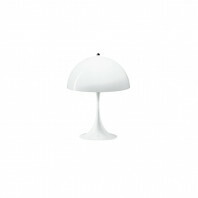 It is available in white, black and blue. 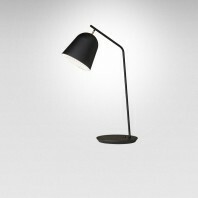 AQ01 exists also in wall lamp.